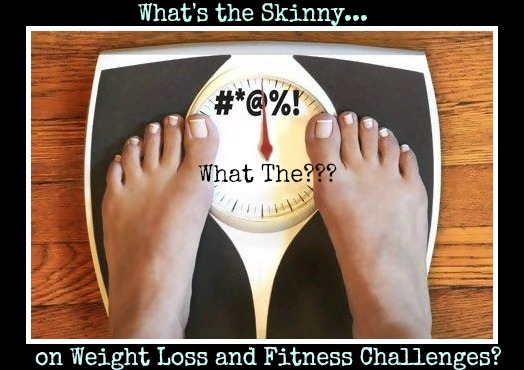 The Skinny on Weight Loss Challenges and What you REALLY Should be Looking for! Weight Loss and Fitness Challenges seem to be everywhere these days! Whether they be personal or group challenges, 1 week, 1 month or 16 weeks, a weight loss and fitness challenge can be a great way to stay on track and get motivated to reach your weight loss and fitness goals. But you need to be sure to find the right one for you in order to really achieve the lasting results you're after. So what are some of the top things you should be looking for in a Weight Loss or Fitness Challenge? 1- Nutritional Support: When you are losing weight your body needs nutrition more than ever to support the body and keep you healthy and energized. 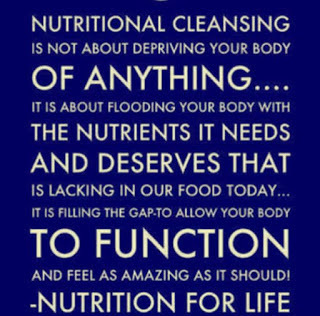 Look for a complete superfood nutritional cleansing system to allow your body to rid itself of unwanted toxins and fat and absorb the right amount of nutrients. Rather than suggesting fanatical diet fads, look for healthy eating suggestions such as Clean Eating, nutritional cleansing and intermittent fasting. 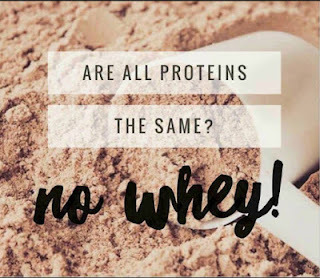 2- PROTEIN Sources: Whether you get your protein through meat, vegetable or supplement through a shake or bar, you do need to be aware of your protein sources. Not all proteins are created equal and not all are equally effective at supporting your body to fuel your muscles. Look into the quality of ingredients and be picky. Is Your Protein Shake Safe? What to look for in a healthy protein shake or supplement. Denatured vs UNdenatured Protein - What is the difference and why should it matter? Protein Grades - What Protein Grade do you need for best results? 3- Technology/Apps! 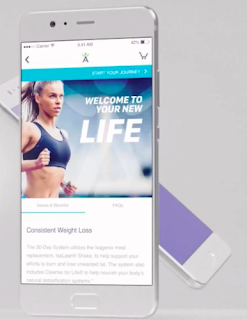 An important way to stay on track, motivated and reminded of your weight loss goals is by using a smart phone app such as the free IsaLife app. Using this app is a great way to keep track of what you eat throughout the day, stay accountable and record your workouts and calories burned. This is a huge added benefit for anyone trying to lose weight and eat right as one of the number one reasons for not reaching these goals is simply forgetting. 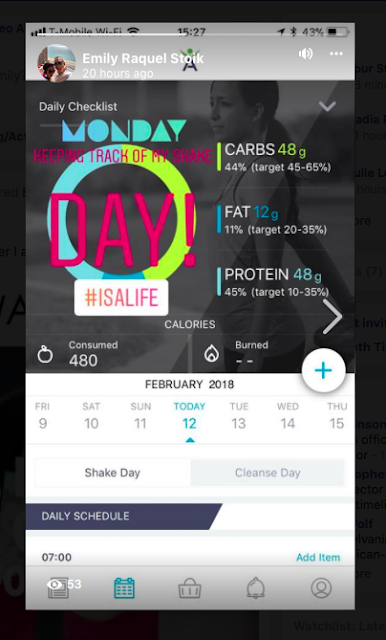 Most people these days have their cell phones with them 95% of the day and admit that a fitness/nutrition app would be hugely beneficial in staying on track. I love using my ISALIFE app to keep track of my workouts and nutrition for the day!Seeing where I'm at for Macros is SO interesting!! 4- Realistic Timelines: Speaking honestly, you probably didn't gain weight overnight...it takes time to go both directions, both up and down. 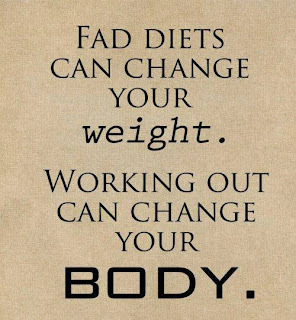 Keep that in mind when you take a look at a Weight Loss challenge. Steer away from anything promising results in a super short time frame. Look for a challenge that requires a realistic commitment of at least 4-6 months or more. Be patient and allow your body time to create the kind of healthy lifestyle habits that will result in lasting results. Ketosis and Nutritional Cleansing - How a Cleanse Day Puts Your Body in Fat Burning Mode! Wow! Loved seeing this info Emily . This is best way to start a healthy Lifestyle with true results . Getting the facts in order to be educated completely before beginning a healthy weight ( fat) loss /muscle gain is huge !! Sooooo 😊 excited to know there is still access to Real food 🥘 like Real wholesome Whey Protein that has not been tampered with and full of vital nutrients your body needs to make a difference . The item has become the most powerful Goji berry extract available in the business. Learn about Phen375 Does It Work? | Phen375 Reviews 2016 - 2017 on phenqguide.com. I very much like the way you have provided some extremely useful information about the amazing weight loss challenge and how it helps in burning belly fat. Thanks for sharing some extremely useful and effective information. By the way let me share my personal experience. There was a time when I gained almost 39 pounds of extra body weight and was desperately trying to reduce that. I took up different type of fat burning exercise but all that went in vein. Then I came across this pill: Lean Belly Breakthrough . I took this pill and lost almost 39 pounds within a few weeks. That’s really amazing isn’t it?